Jan Bormans’ passion is working with people to make innovation and entrepreneurial creativity happen. He has a substantial background in high-tech and uniquely combines this with extensive experience in corporate innovation. 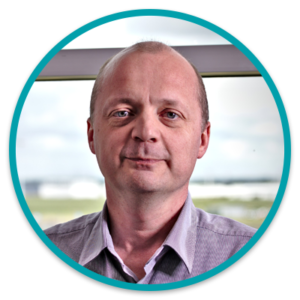 He has been active in the Belgian and European startup scene since 2010. 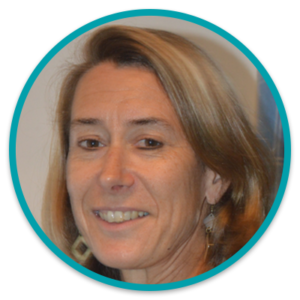 Jan has been active in European projects as participant, reviewer and rapporteur since 1996. In more than 20 years of working in different environments, Catherine has gained expertise in strategic planning, business development, sales and channel management, programme/project development and implementation and operations. She has devoted the majority of her career at the intersection of technology and the public and nonprofit sectors. 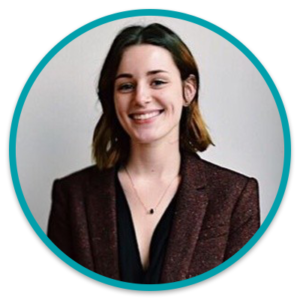 Emily completed her studies in the U.S. and began her professional career in Brussels, where she has established experience in European projects like SEP 2.0 and CORSHIP and provided political support to the startup ecosystem. 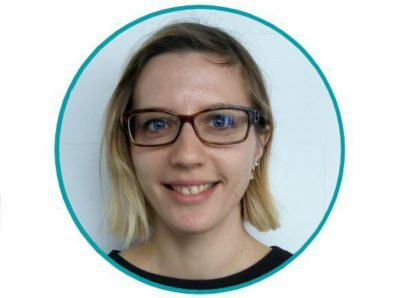 She has worked on documents like “Startup and Scaleup Ecosystem Recommendations for Policy Change” (2018) and the upcoming Pan-European Manifesto (2019). 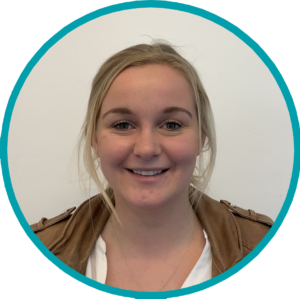 Emily also handles internal and external communication for the network, ensuring that ESN maintains strong relationships between member associations and creates connections with new partners on a consistent basis. Lorie Van Deuren is our management assistant who supports her colleagues and loves organizing our office operations. 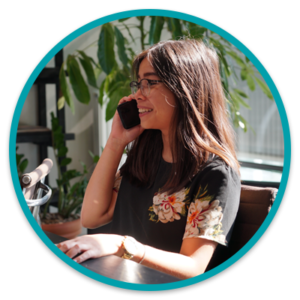 She started as an administrative assistant and soon after built a way through the financial, HR and marketing part of her function. 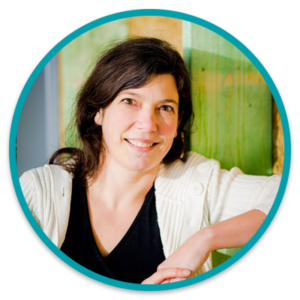 With full enthusiasm, Lorie strives for a European Startup Neat-work. 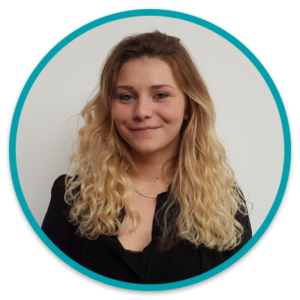 Marlène Bouhon is a business student fascinated by the startup world. She is in charge of selecting promising companies and initiating contact with them. She believes that great ideas should be given a chance to succeed and to benefit as many people as possible. Adèle has a 10-years experience in business development, sales, strategic partnerships and project management within private & public sectors. She has acquired significant knowledge of digital innovation and is fascinated by the impact of new technologies on business activities. She is convinced that a cohesive European startup ecosystem is the key to empowerment and scaling up. 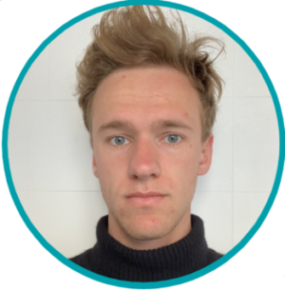 Intrigued by everything that involves startups and innovation, Andries is a passionate business intern. He considers startups and scaleups as fundamental and crucial organizations that are a prerequisite for a more innovative and more sustainable business environment. Elke is studying SME-management. That’s the context in which she developed her passion for entrepreneurship. She likes to communicate with people and to be part of a team! For all inquiries and interest in the European Startup Network, please contact us at: contact@europeanstartupnetwork.eu. For interest in membership: karen.boers@europeanstartupnetwork.eu.